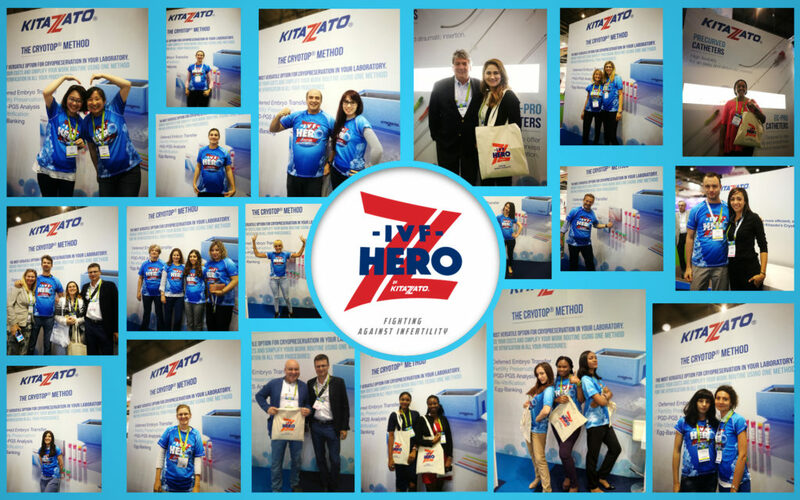 We wanted to thank all the IVF Heroes that stopped by our booth at ESHRE 2017. Thanks to the embryologists and thanks to the doctors; your work is an inspiration to us. Let’s keep fighting against infertility, together, for a happier tomorrow!